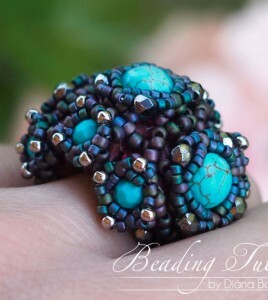 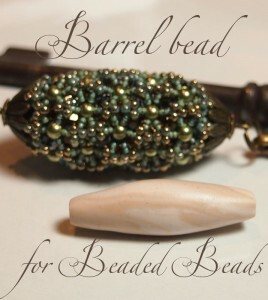 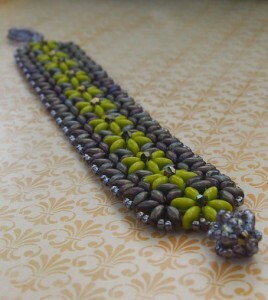 Beading tutorial, Beading tutorial for advanced bead weavers, Necklace, Pendant, Triangle weave beading tutorial. 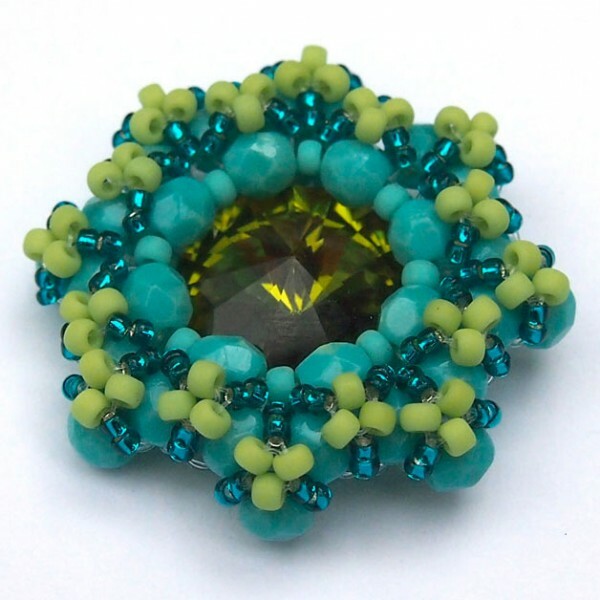 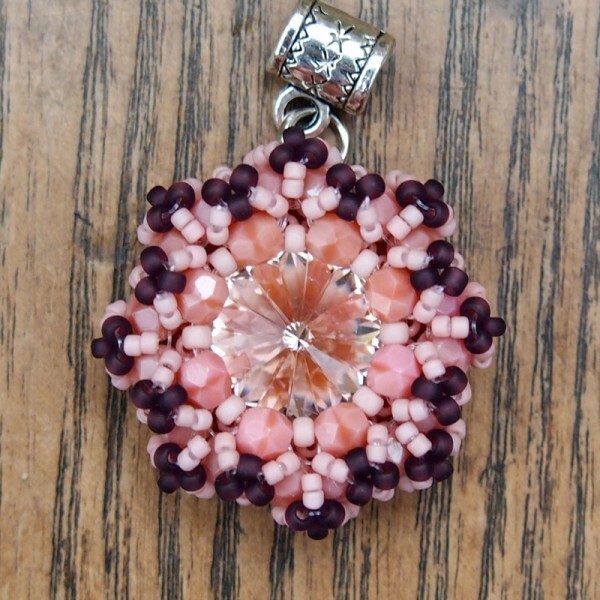 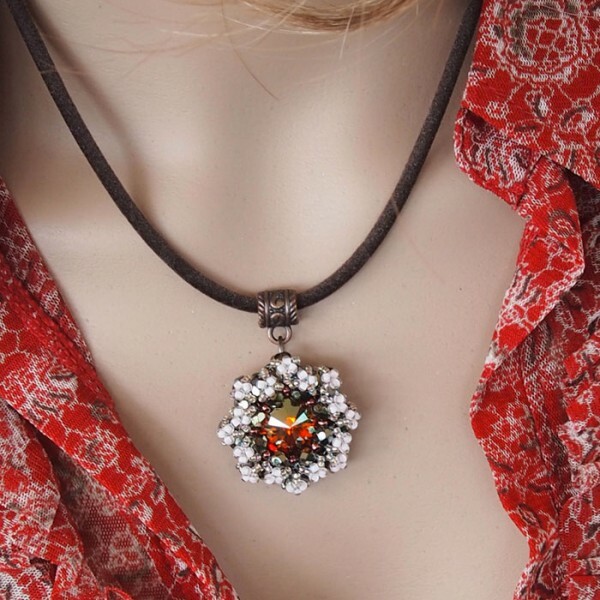 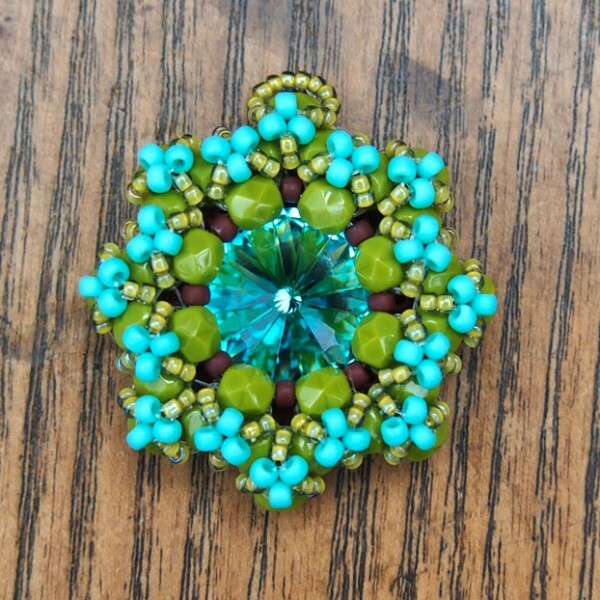 Beading around a crystal, Beading pattern, Beading tutorial, Beading tutorial for advanced bead weavers, pendant tutorial, Triangle weave tutorial. 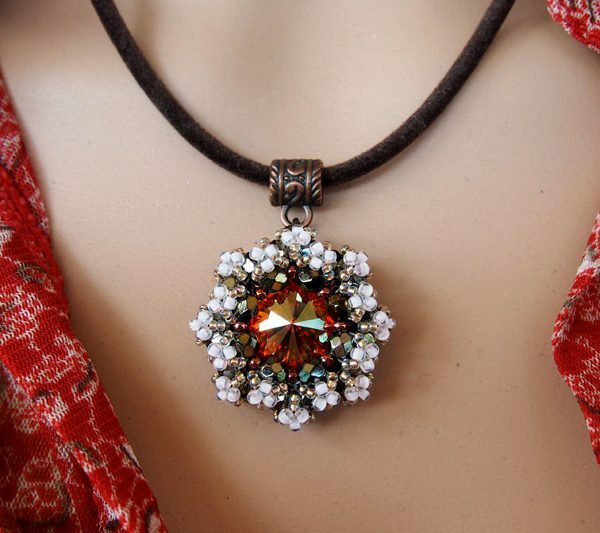 The listing is for a PDF file containing instructions for making the Annie pendant.